How much is Julie Kavner Worth? 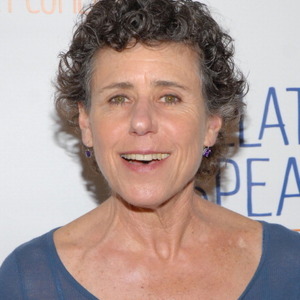 Julie Kavner net worth and salary: Julie Kavner is an American actress who has a net worth of $85 million dollars. Julie Kavner was born on September 7, 1950 in Los Angeles, California. She is an actress, comedian, and voice over artist, who is most widely recognized as the voice of Marge Simpson, on "The Simpsons". 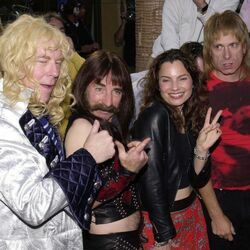 Prior to The Simpsons, Kavner won an Emmy for her role as Brenda Morgenstern on the 70s sitcom, "Rhoda". She has also appeared in more than a dozen films since 1982 and a variety of televisions shows. 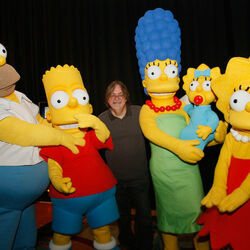 On The Simpsons, Kavner voices Marge as well as Marge's mother and sisters Patty and Selma. She is notoriously private and almost reclusive. Kavner rarely makes public appearances and does not allow anyone to photograph her at work. She has been living with producer David Davis since 1976. How much does Julie Kavner make per episode of The Simpsons? According to their latest contract, each principal voice actor on The Simpsons makes $300,000 per episode. That translates into around $7 million per season.